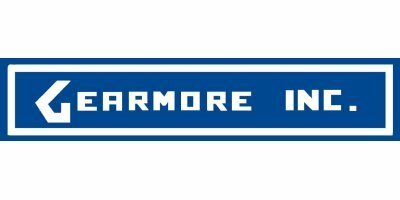 Gearmore provides quality implements, through servicing tractor dealers. It is Gearmore`s continuing goal to develop and provide the finest and most reliable equipment at affordable prices. You will find market specific brochures under `Selected Implements for Different Applications`. You will also find a selection of market specific implements under each market listed above. 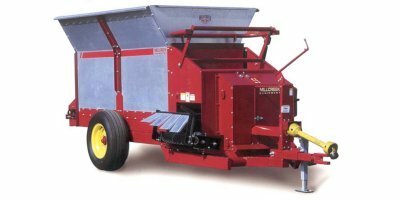 Gearmore, Inc. has been providing quality implements, through servicing tractor dealers, for over 45 years. 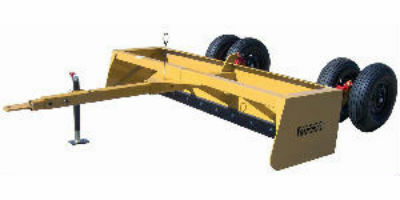 It is Gearmore's continuing goal to develop and provide the finest and most reliable implements at affordable prices. We work with our dealers to help them achieve their goals for the attachment and equipment portion of their business by adding value to products with customized design, development, testing, and marketing. 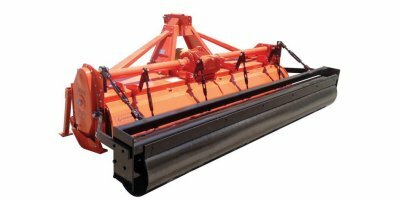 We market our equipment through franchised tractor dealers. 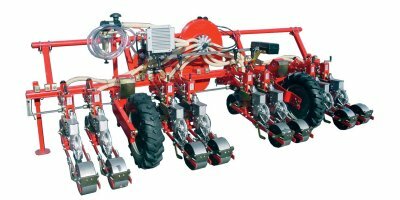 However, you are welcome to contact us directly for technical information on any of our products and your local dealer.